Burns, Robin and Niko Block. 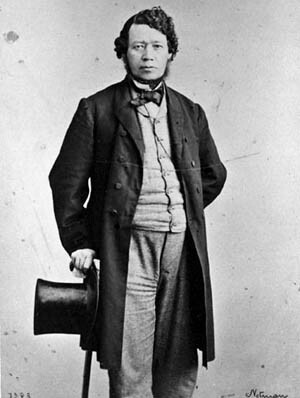 "Thomas D'Arcy McGee". The Canadian Encyclopedia, 26 September 2017, Historica Canada. 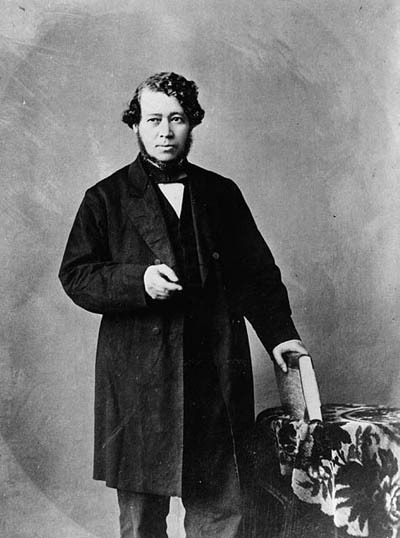 https://www.thecanadianencyclopedia.ca/en/article/thomas-darcy-mcgee. Accessed 19 April 2019. 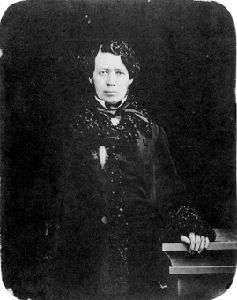 Thomas D'Arcy McGee, politician, journalist, poet, historian (born 13 April 1825 in Carlingford, Ireland; died 7 April 1868 in Ottawa, ON). 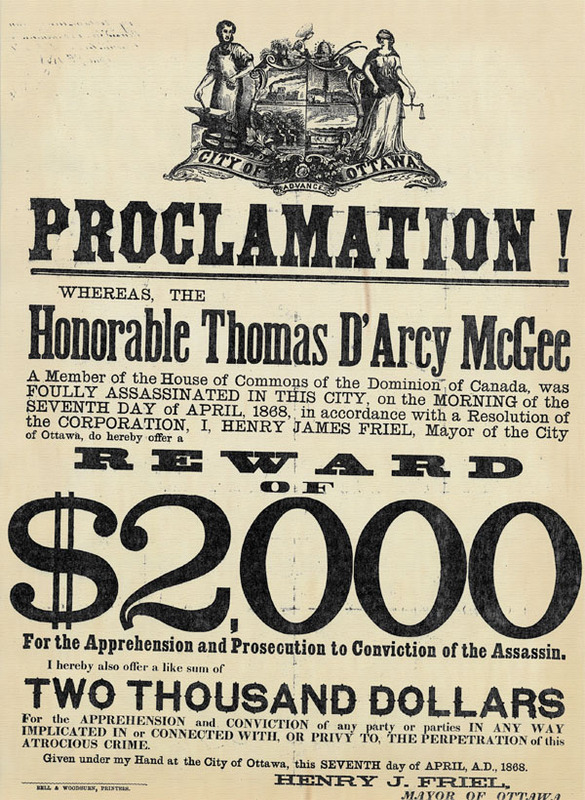 McGee's bitter opposition to the Fenians likely played a role in his assassination (courtesy Library and Archives Canada/C-21543). 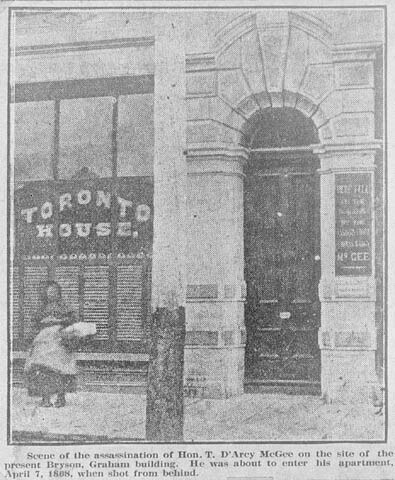 In the early hours of Tuesday 7 April 1868, McGee was assassinated outside of his Ottawa home. The authorities suspected a Fenian conspiracy and swiftly arrested a man named Patrick James Whelan. Whelan maintained his innocence throughout his trial and was never proven to be a Fenian. Nonetheless, he was convicted of murder and hanged before more than 5,000 onlookers 11 February 1869. The Dominion Police was organized by the federal government in 1868 to guard the Parliament Buildings in Ottawa following McGee`s assassination. The service also provided bodyguards for government leaders and operated an intelligence service whose agents infiltrated the Fenian Brotherhood. The force was absorbed by the Royal Canadian Mounted Police in 1920. See also The Assassination of Thomas D’Arcy McGee. 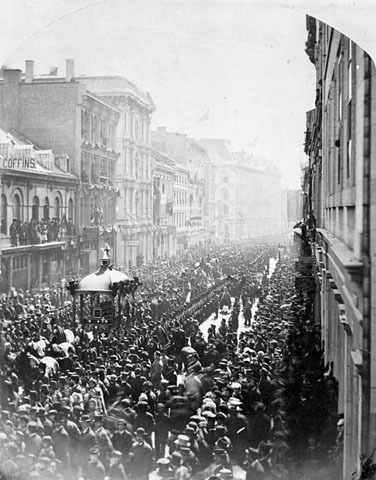 Though Thomas D’Arcy McGee’s popularity had shrunk somewhat by the time of his assassination, his funeral brought an unprecedented crowd into the streets of Montréal. Held on what would have been his 43rd birthday, the funeral attracted tens of thousands of people. 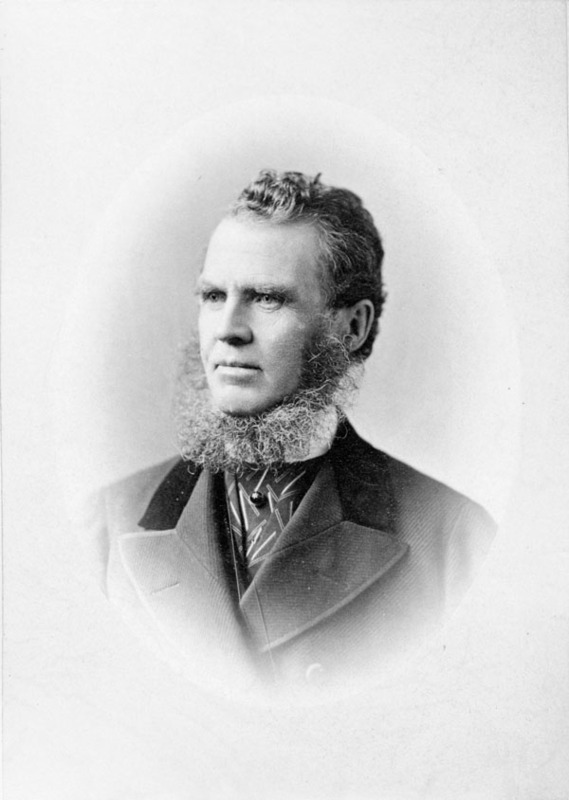 McGee is generally remembered as an early advocate for minority rights at a time when the politics of ethnic and religious identity were intensely fraught. 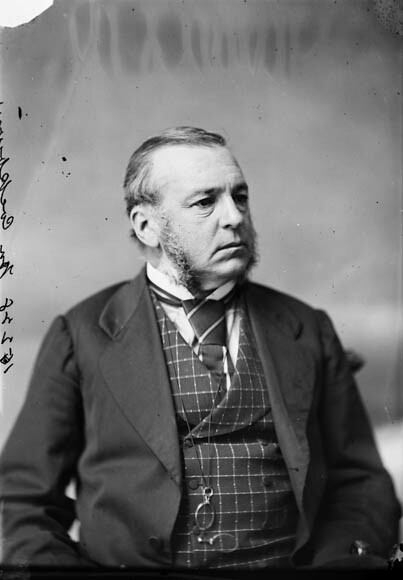 By all contemporary accounts, he was a uniquely gregarious character on the political scene, as well as a passionate advocate for Canadian interests. By the end of his life, he had written 10 books — including two works of fiction and several extended historical essays. He also wrote hundreds of poems in the Romantic vein, many of which were published in his lifetime. After his death, 309 of them were collected and published by his friend Mary Anne Sadlier Madden.